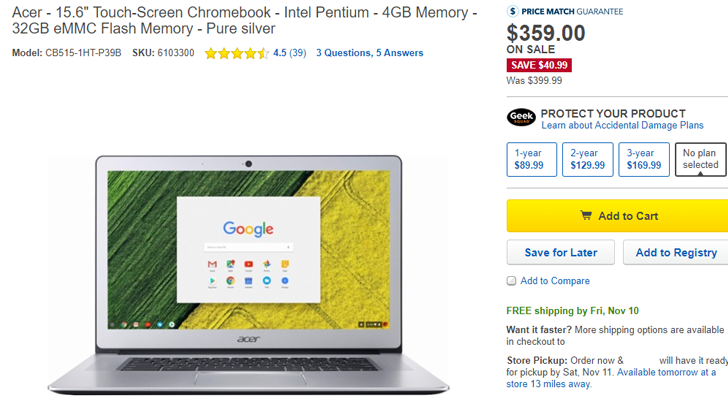 The Acer Chromebook 15 is now $10 cheaper ($349) at Best Buy. You can get it from the source link below. 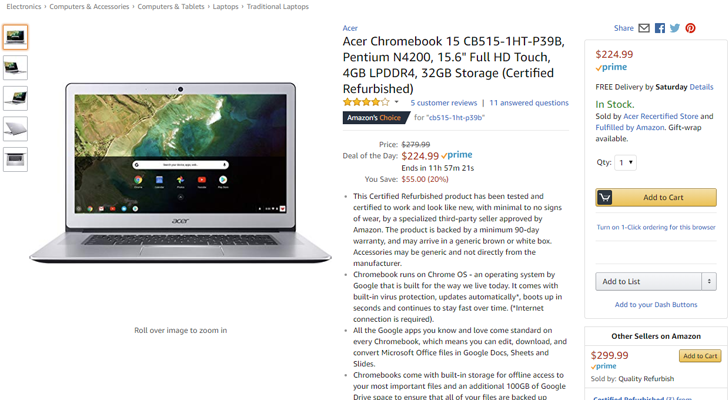 The laptop has now dropped even further, to just $319. You can get it from Best Buy at the link below. 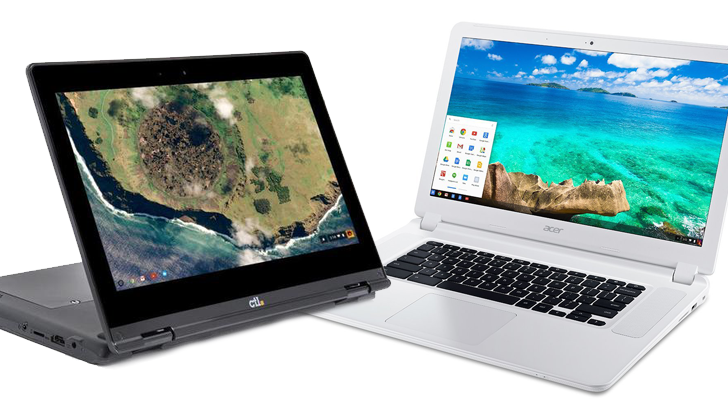 Acer is one of many companies manufacturing Chromebooks, and it came out with a new 15.6" model just last month. 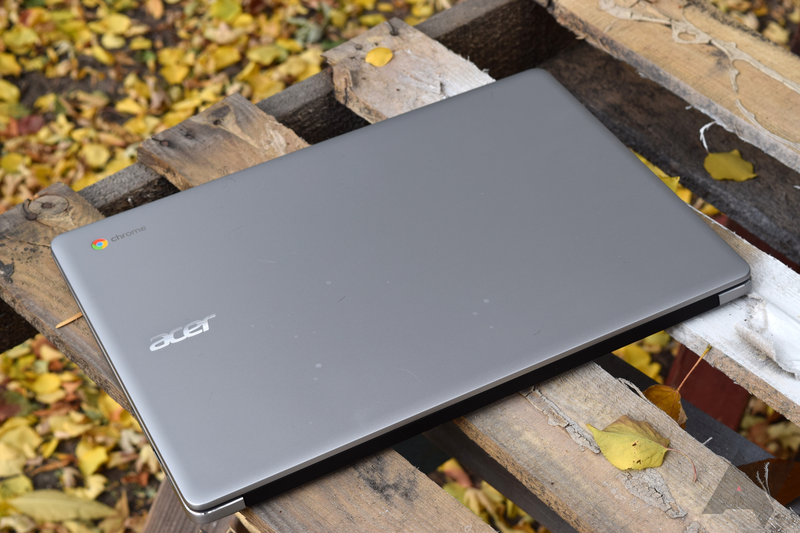 If you read Jordan's review, you'll know it's a pretty solid laptop, especially considering the price. If you want to grab one, it's already $41 off at Best Buy. 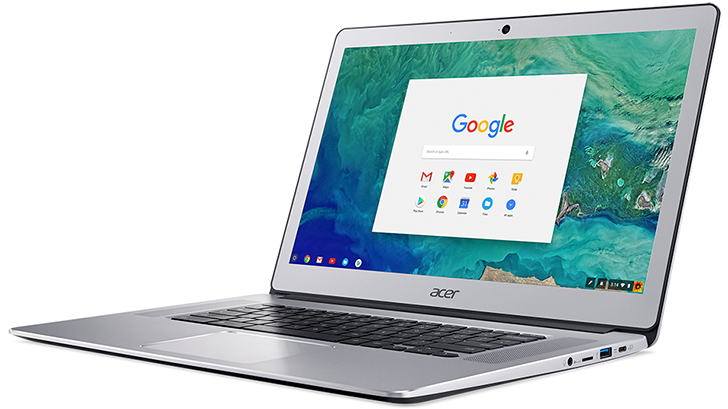 Chromebooks compose an interesting product category and provide a new perspective on the question "What do I need my laptop to do?" 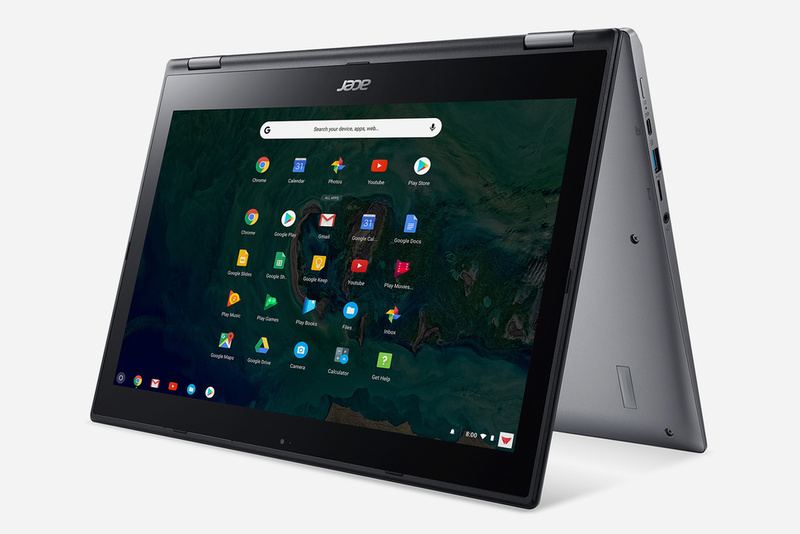 While I've been a fan of Chrome OS and its accompanying hardware since its inception, I have not been able to convince myself to buy one in recent years. 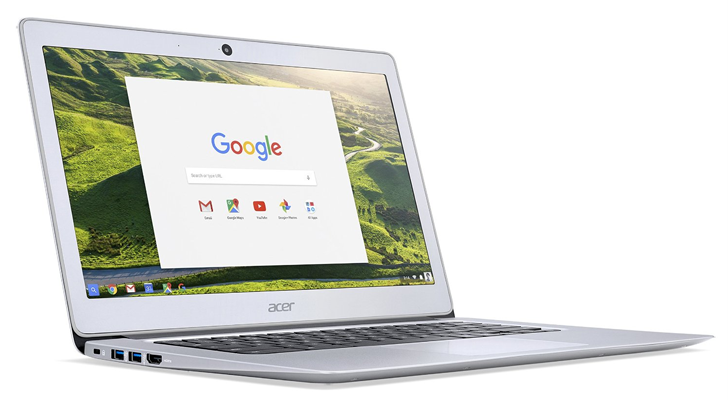 Part of this has been due to the fact that Chromebooks typically don't come in larger screen sizes.